If you are going to use energy-efficient light bulbs, you need to become familiar with how to dispose of fluorescent tubes safely in your municipality. There are several options to choose from depending on your preference and location. Find a recycling center that's within your jurisdiction. Some states will require recycling while others require hazardous waste disposal. 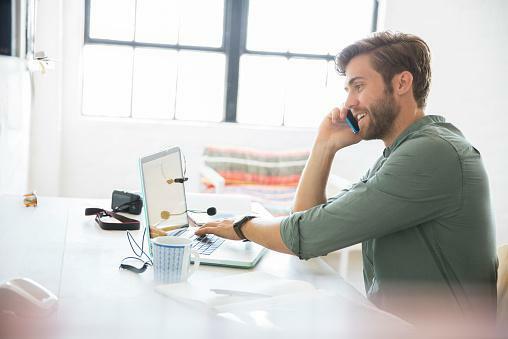 To search, simply type in your area code and you will get local recycling, hazardous waste and e-waste options that can dispose of burnt out tubes. These tubes are considered universal waste and can be dropped off at a universal waste handler in large or small quantities. This can be especially helpful for facilities or businesses that may have a larger amount of tubes that need to be disposed of. Head to your local Batteries Plus Bulbs store. These stores are located around the United States and will dispose of your used fluorescent tubes appropriately. You can also call 800-CLEAN-UP for help finding an appropriate disposal center near you. You will be asked to enter in your zip code and then given options for centers. Contact your local store to confirm it is participating in the program before bringing your bulbs in. Not all locations will offer this service. Some companies offer recycling kits to customers. For a fee, you receive a pre-labeled package that you use to mail your used bulbs back to the manufacturer. As the bulbs burn out, add them to the package. Once it is full, seal it and take to the post office for mailing. The Easypak website offers recycling boxes for several sizes of lamps, as well as batteries and electronics. The fee you pay includes the cost of a plastic container (with lid), the cost of shipping the bulbs to a recycling facility (with a pre-paid FedEx shipping label), and applicable charges. You can get a fluorescent recycling kit from Think Green from Home. It includes box with a re-sealable bag for CFLs. Simply place the bulbs in the bag once they have burned out and when the box is full, attach the pre-paid return shipping label onto it. Mail the box to the recycling facility, and you will receive a Certificate of Recycling to confirm that the bulbs were disposed of safely. The issue of how to dispose of fluorescent tubes safely is one that is easily dealt with. Your local municipality is a good source of information. Local retailers may have recycling programs for the bulbs. If neither one is available to you, then you can go to one of the sites listed above to have a recycling kit forwarded to you. Compact fluorescent light bulbs (CFLs) and fluorescent bulbs contain mercury. The addition of this substance means the bulb can be an energy-efficient light source. 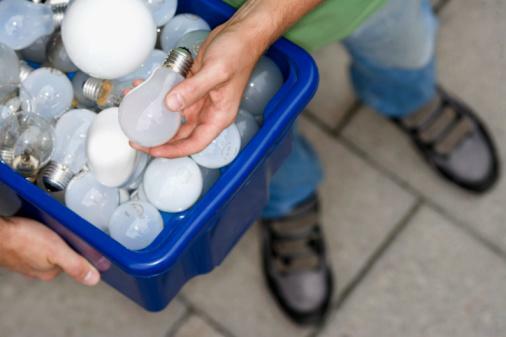 If the bulbs are not disposed of properly, the mercury can be released into the environment. The amount of mercury the bulbs contain is not a large amount; they only contain about 4 mg of mercury. As long as the bulbs are unbroken, no mercury is released into the environment, and they are safe to use. 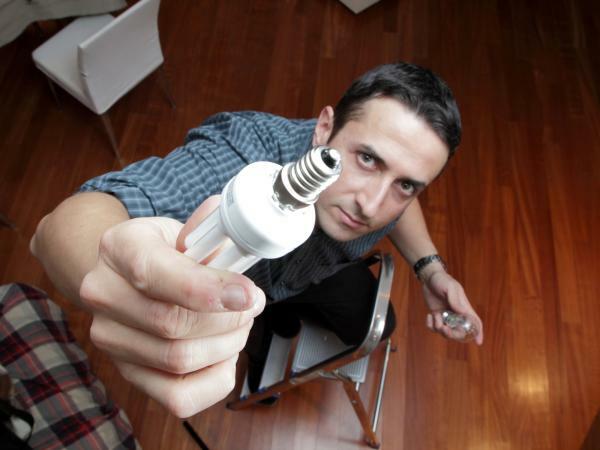 If the CFLs or bulbs are broken, they can release mercury vapor. These products should be recycled as opposed to being thrown out with household waste. Keeping them out of landfills and incinerators is the more environmentally friendly choice. Fluorescent bulbs contain materials that can be recycled, including the glass and metals. Most of the components that make up the bulb can be used for other purposes. Recycling and disposing of fluorescent tubes appropriately helps prevent mercury from being released into the environment. By doing a few simple steps, you can dispose of fluorescent tubes with ease.